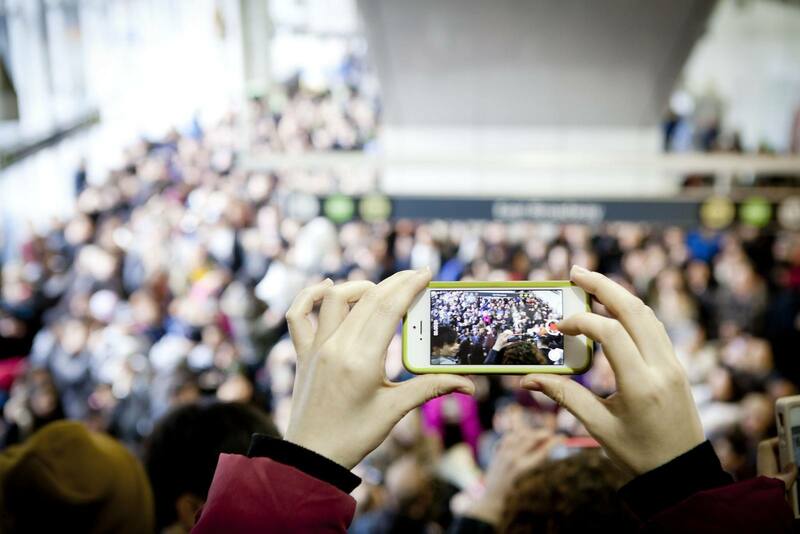 Annual event at Commercial-Broadway Skytrain station began as a prank in New York City in 2002. Vancouver Improv Anywhere hosted this flash mob where participants boarded the SkyTrain with their pants off. 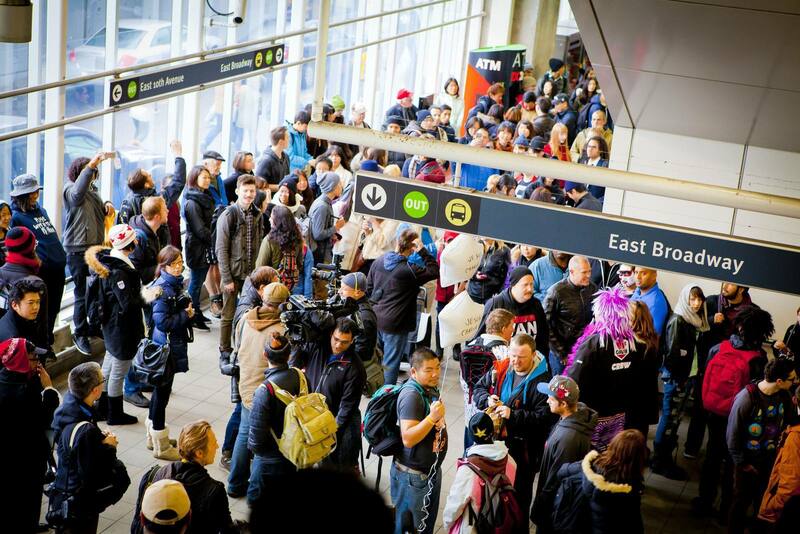 This year the event attracted hundreds of participants packed on the Expo Line at the starting line on Commercial-Broadway Station and ending at Stadium SKYTRAIN for photo opportunities.